Walking tours guide you through the history and legends of Ibiza Town and Santa Eulalia. If you want to discover Ibiza's main towns, then the Ibiza Free Tour is for you with guided walking trips around both Ibiza Town and Santa Eulalia. The Ibiza Town walk is on Tuesdays and Sundays with Santa Eulalia on Fridays. All walks start at 11.00 and will run until the end of November and are given in English and Spanish. Other languages are available under request. For December and then January 2019 only the Ibiza Town walk will run for this period moving to once weekly on Sundays. Both tours are two hours long so accessible for all levels of walker and are guided with a lesson in the history and local legends of both places as well as highlighting some special spots to go and enjoy the places to the max. Low-season really is one of the best ways to see the island uninterrupted by crowds of summer tourists and when the island is at its most magical. The Ibiza Town walk takes in landmarks such as the citadel's Renaissance wall, the old market square, Santa María cathedral and the statue of local son of Ibiza, Isidor Macabich. In Santa Eularia, walkers will explore old storied houses and take in the beauty of a town set amidst a rural landscape at its borders. Whilst all tours are free, it is recommended to give a donation to the guide at the end of the walk as a token of appreciation. 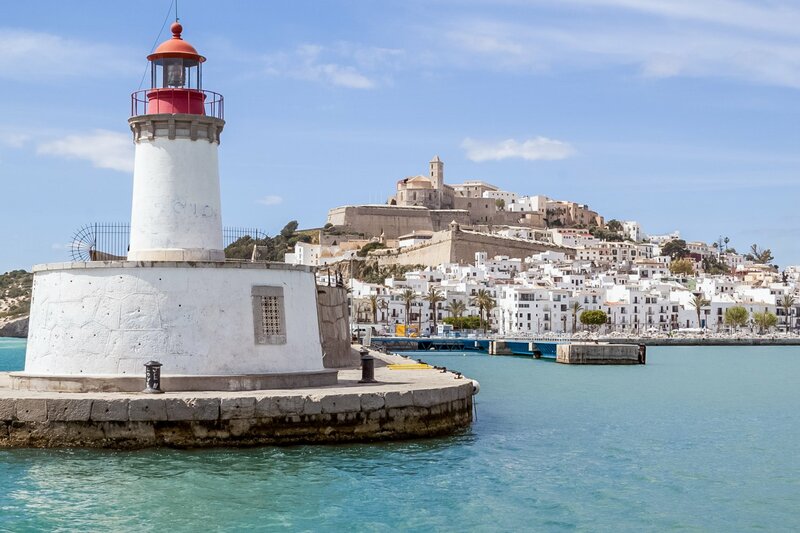 Ibiza Town, founded by the Phoenicians was once one of the richest coastal cities of the Mediterranean and is rich in history, with the town lending its name to the entire island. Santa Eulalia's prettiness and old buildings are revealed on the walk in this town with the beautiful church of Puig de Missa and its Roman bridge. Sign up for one of these popular tours and learn about an Ibiza you probably never knew.